Everyone knows that change is needed every so often – but sometimes it can affect a company’s future. Staying in business may require an organization to ditch their former brand in favor of a new one. Maybe the old one has simply worn out its welcome, or maybe it is tied to some type of negativity the company wants to leave behind. Whatever the reason for a professional rebranding, Orlando video production experts can help. Videos are a great way to show off logos, slogans, imagery, mission statements, and all the other aspects of a successful brand. 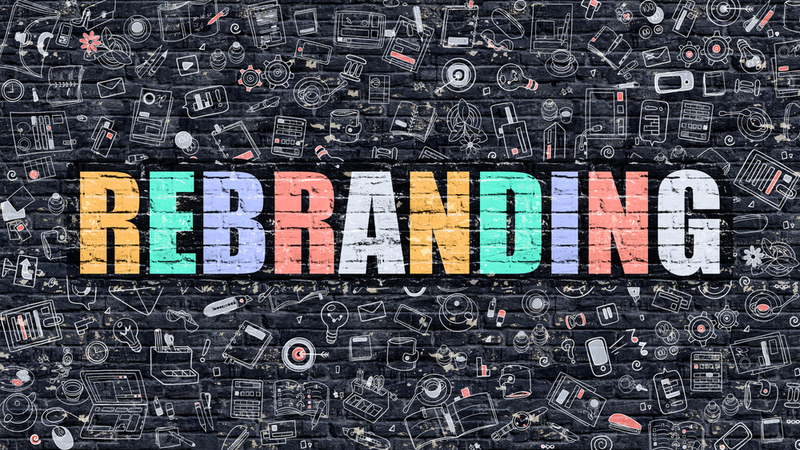 Why is Rebranding a Crucial Task for Many Businesses? When companies build brands, they do so for one key reason. They want to help customers get familiar with their company and the company’s services. But sometimes a brand may become dated or tarnished, either as a result of time or negative experiences. This can actually mean the current brand does a disservice to the organization and their team – so switching out the failing brand for a new one is the only solution. Rebranding allows a business to show their prospective customers something fresh and build a good image in their minds. The next question is how exactly does a company go about rebranding their organization? A new logo can help, as can a fresh slogan and company objective. Even if these things are similar to the previous incarnations, going with something new can give a company a new life. But how can a company help people get used to these changes? It takes multiple steps, and it starts with having a good promotion strategy. When it comes to content for promoting new brands, videos are a great media solution. They’re informative but concise – and they combine both audio and visual elements for maximum impact. Orlando camera crews and editing experts can help business owners convey the essence of their new brand effectively. Sometimes this may involve using a similar style to any previous videos made under the older brand. In other cases, it may involve using a completely different approach to really create a fresh image in the viewer’s mind. From the concept process to the actual recording and all the way to the editing before the video is released, Orlando video production companies can provide all the services a company needs. Promoting rebranding with videos may seem like a complex task, but the experts can simplify it greatly. Sometimes a new brand is just what a company needs to keep going. Once the new identity is built, turn to video pros for the promotion side. Our Orlando Video Production Company, NG Production Films, can communicate effectively and efficiently to produce high-quality video production for rebranding. We have over a decade of experience to produce the next video production project for your organization. Call NG Production Films today for a free no obligation consultation at 877-203-2895 or fill out our contact form for a prompt reply. Are Video Releases Important on Productions?